(MENAFN - Pajhwok Afghan News) FAIZABAD (Pajhwok): Nearly 100 people were vaccinated after being bitten by stray dogs in northeastern Badakhshan province during the ongoing solar year amid an ongoing campaign to kill the abandoned animals. Badakhshan Public Health Director Dr. Noor Khawari acknowledged incidents of dog bites had increased and that people in Faizabad, the provincial capital, and other parts of the province were complaining about the menace. He said they had so far this year registered up to 100 incidents of stray dog bites. He said anti-rabies vaccine was available at the hospital free of cost, but a solution must be found to the dog bite incidents. He said a campaign to kill stray dogs was underway in coordination with the Agriculture Ministry and the Municipality. 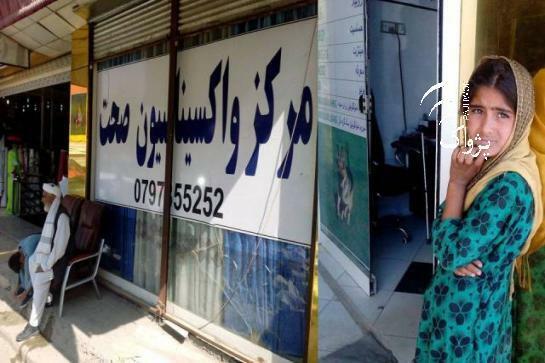 Khawari said victims of dog bite should immediately visit hospital for vaccination as the rabies virus symptoms begin to show in 20 or 25 days but the timing was different depending on the injury€™s distance from human brain. After vaccination, Habibullah said he felt good but doctors had advised him to get vaccinated another three times.